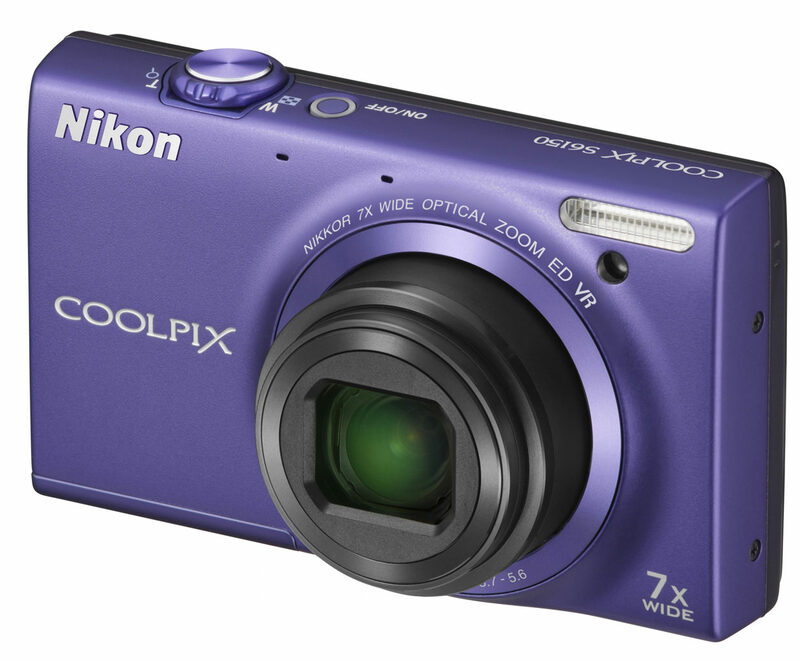 Martin Jordan casts an eye over Nikon’s latest Coolpix offerings. On Wednesday 24th August I attended the rather low-key launch of a huge number of new cameras from Nikon. It was held at a smart hotel in Soho, with the press invited to come along and browse, any time from 3pm till 7pm. A sort of open house for camera viewing. It happened in a cool white space and was all rather relaxed and understated, with journalists dropping by, looking at the cameras and having a chat. There was no high pressure selling, no marketing hype, no force fed (we’ve reinvented the wheel) video to watch. No duck herding (see my Sony a55 Review). Nikon had the various cameras displayed around the room, waiting to be picked up and prodded by journalists. In amongst all this calm and understatement, shouting rather loudly in the corner was a large white plastic Christmas tree. I think the message was these cameras make great presents. Nice to see Nikon are getting in touch with their feminine side. 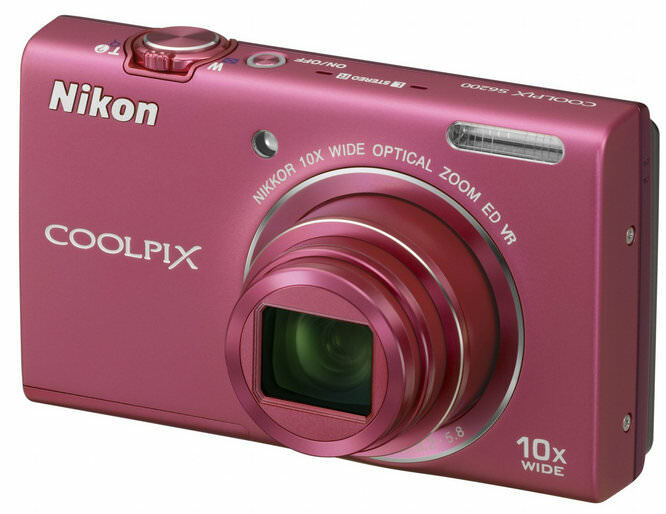 Many of the cameras come in pink and look like, well, they belong in a hand bag. They looked way too stylish for boys. Carrying on this theme some of the displays featured lipsticks. Unheard of a few years ago, I’m all for it. 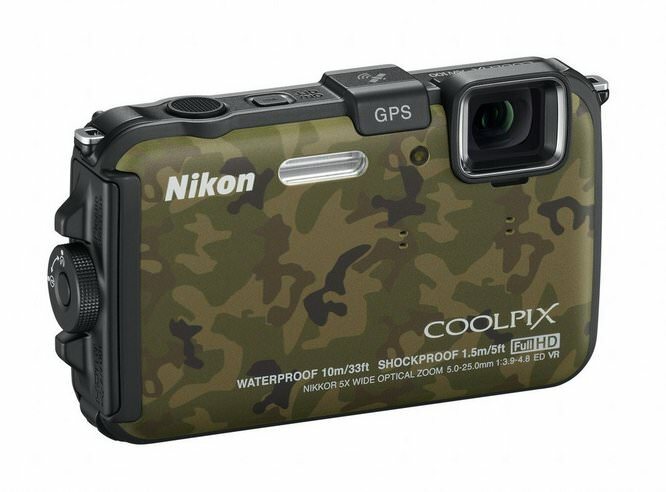 I spoke to James Loader, Nikon’s consumer product manager, he told me he was pleased that Nikon had filled the gaps in the Coolpix range, and yes they were targeting women. There was now a camera to suit just about every one. He was particularly excited (quite rightly) about the new rugged all weather camera. And that he was hoping the new P7100 would take on the Canon G series and win. Unfortunately we weren’t allowed to use the cameras as they were pre-production models, so my memory card that I took specially remained unsullied. The ‘real’ cameras will start shipping next month in September. Then you will be able to read proper reviews and see and feel them in the shops. So here is a list of the new cameras. To me this camera was the star of the show, the ‘water cooler’ camera you would tell your friends about. This is one tough cookie, harder than Vinny Jones but not as ugly. 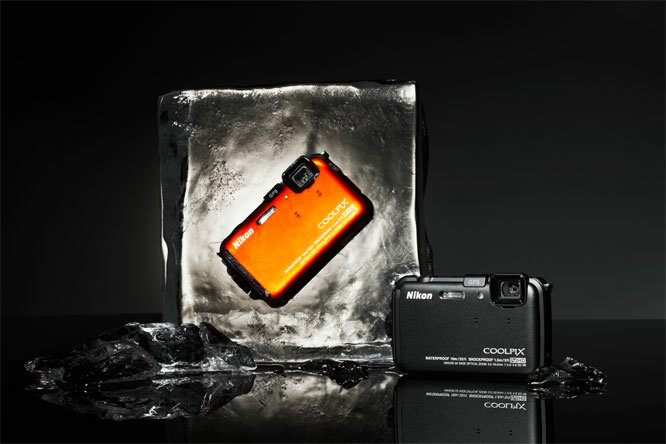 You can drop it from 1.5 metres; you can freeze it down to –10, and its waterproof. I’m not talking splash, I mean down to 10 metres or roughly 33 feet in old money. 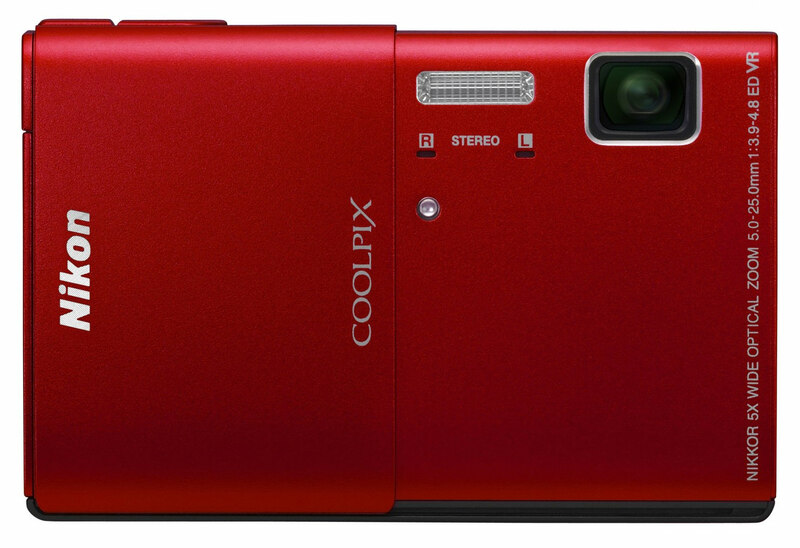 A traditional compact, small but not slim, packed with features, 16 megapixels, 10x optical zoom and HD video. Nikon tell us that ‘The S6200 is ideal for anyone who isn’t sure exactly what tomorrow will bring, but knows they don’t want to miss a thing’ There you have it, a camera for Aerosmith fans everywhere. This one's for you out there who like to zoom. Will 14x do you? Equivalent to 25 - 350 mm, and you get 16 megapixels and full HD movie with stereo sound. It also has an option to film in slow or fast motion, great for filming and analysing your golf swing. Nikon say this camera is ‘feature packed and looking chic’, including 14 megapixels and 5x optical zoom. Love your iPhone touch screen? Well you’re love this, hardly a button in sight, therefore very slim and easy in the hand. Also comes in purple, take note Prince. Similar to the S4150 but comes with bigger performance, 16 megapixels and 7x optical zoom. Another touch screen baby, can you see a pattern here? This one is super slim at 1.8cm, and has a stylish sleeve which slides across to hide the lens and anything else that makes it look like a camera. Hey you’ve turned it into a phone (no you can’t make calls). 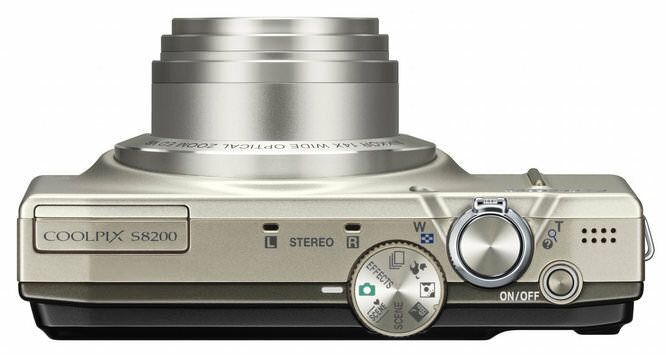 Camera and phone design seem to be merging, when are Nikon going to make a phone and have done with it? 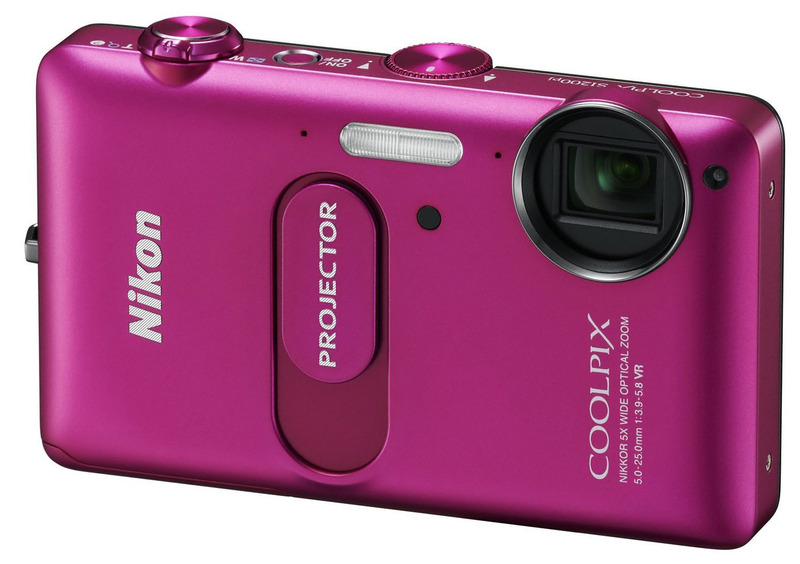 The big selling point of this camera is that it can project your photo onto any flat surface. If you’ve been skiing all day taking photos, you could have a projected slide show in the bar afterwards, how cool would that be. You can also hook up the camera to an iphone or ipad and project images from those devices. This was another camera along with the AW100 that got my juices flowing. Unlike the super stylish touch screen cameras already mentioned this camera has more buttons than a pearly king. You will probably never have to trouble a screen menu. 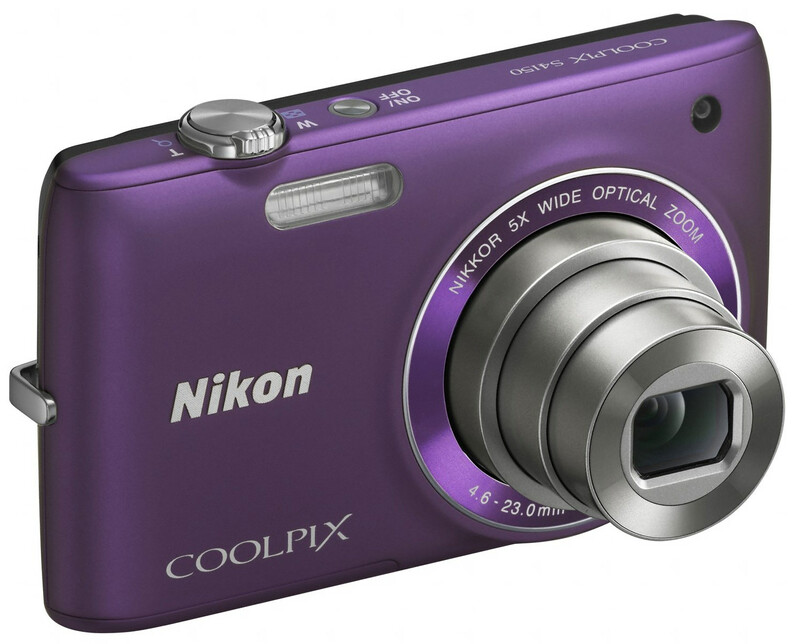 The beauty of this compact is that it has all the functionality of a DSLR. Ok you can’t change lenses, but the lens it has opens up to an impressive f/2.8 with an equivalent 28-200mm focal length. The line between convenience and usability versus functionality and quality seems to get more blurred by the day. 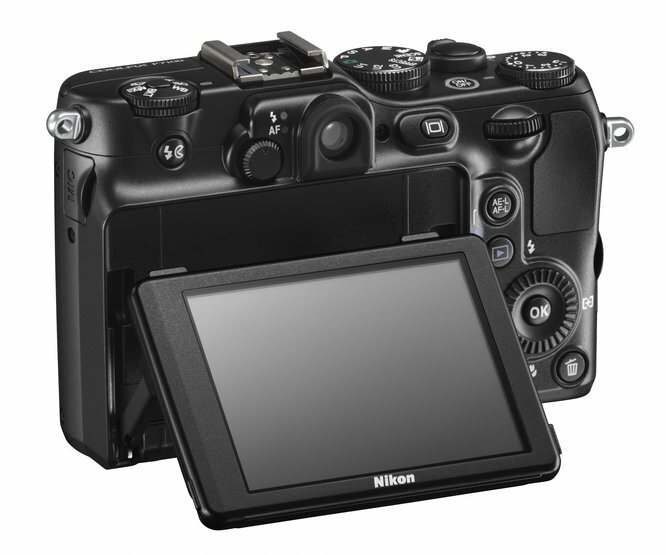 This camera has to be a great alternative to a traditional SLR. Nikon, can I borrow one for a long test to see how I get on? Nikon has announced a new range of eight new Coolpix compact cameras, designed to appeal to all ends of the market with a range of prices and performance levels. They seem to have a camera for everyone, from the action man with the AW100, to the girl about town with the S6150, to the man who drives a Mercedes convertible with the S100. If you can’t find a compact in the range that suits, you are probably looking for a phone or a washing machine. Cool review, i like all the dials on the P7100 - one of them seems to have has a rotate lock button too.